Happy Pi Day! 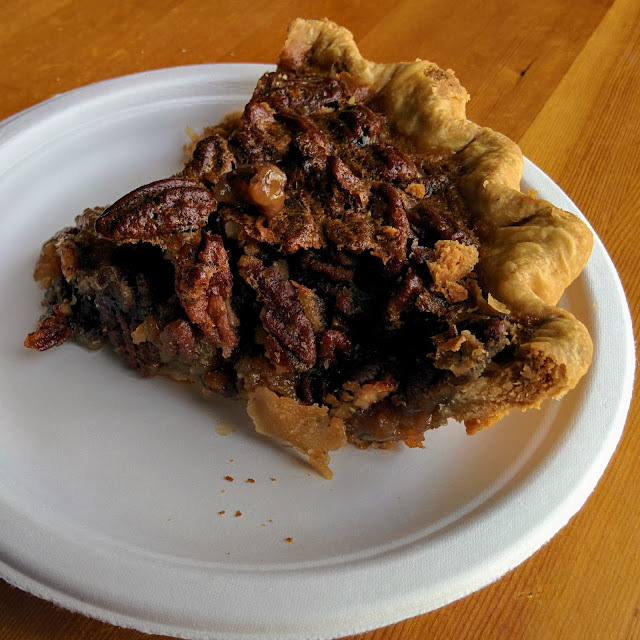 To celebrate today's Pi Day, Jomar and I went to Granville Island Public Market in search for pie. 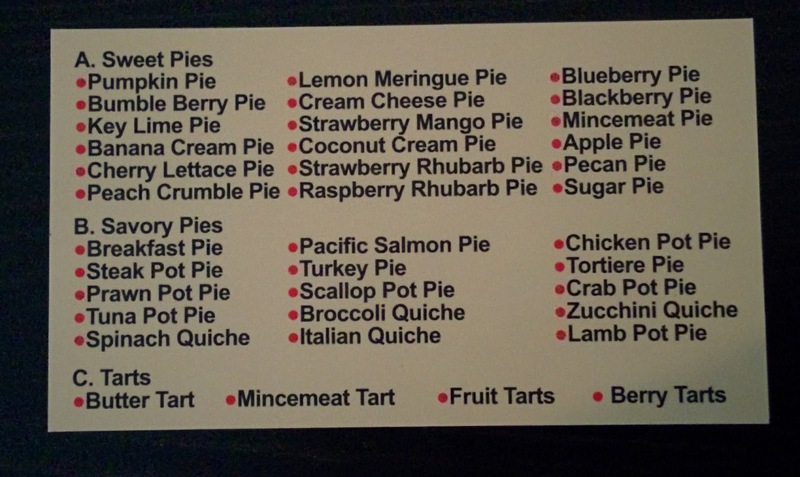 I didn't know that there's a store that specializes in the pie! It's like pie heaven. We decided to try Pecan Pie (my fave) and Apple Pie (because it's safe). 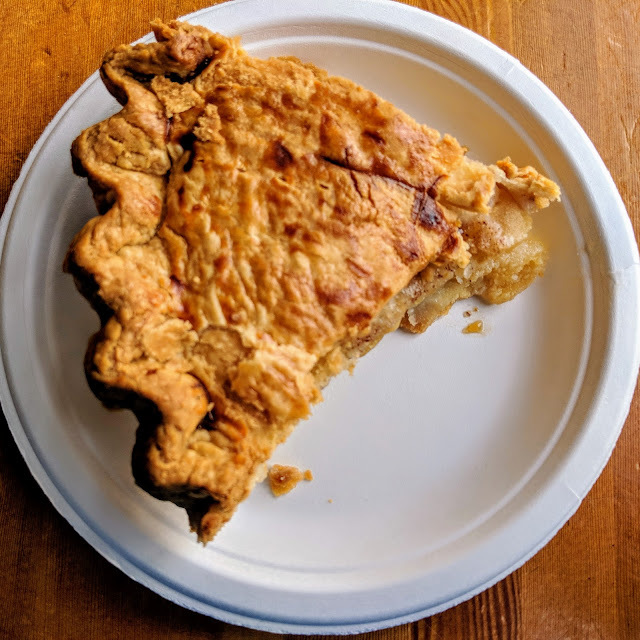 Our assessment is pecan pie over apple pie but it was the BEST apple pie we EVER tried. 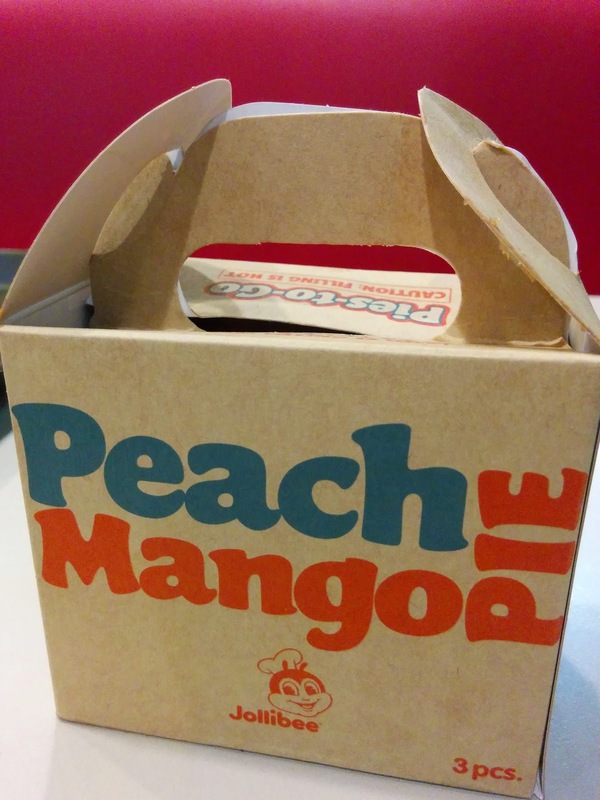 I don't know why but in the Philippines when we try apple pie it seems always sour. In my last 2 years in the Philippines, Jomar and I celebrate Pi Day with our dear friend Mitch. Unfortunately, around our neighbourhood, there's not one pie source and we always end up eating at fast food chain Jollibee because they have Peach Mango Pie which is not really a pie. I am not sure what type of pastry it is. Meanwhile, last year, I decided to buy a pie from Save on Foods. 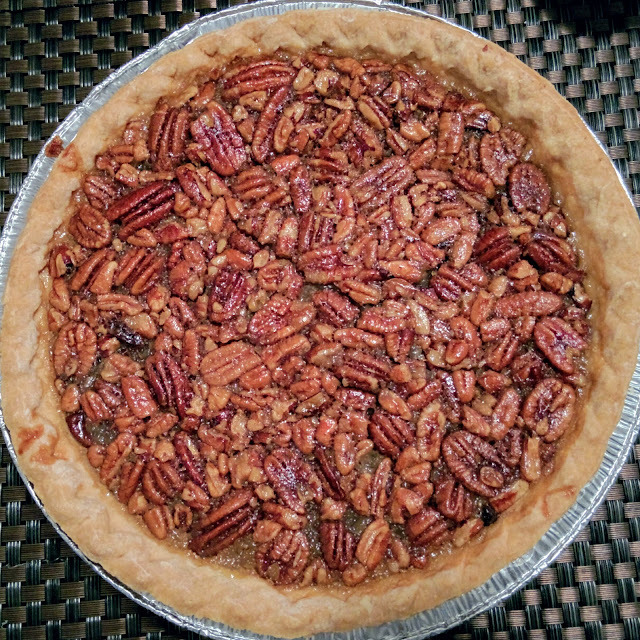 It was better than I expected to come from a grocery store but it was not as great (not even close) to the Pecan Pie from A La Mode.